We offer quality KidsTale playground equipment that is both imaginative and durable. We can meet any budget without sacrificing quality or safety. We offer a variety of site furnishings such as: Benches, Picnic Tables, Trash Cans and more from manufacturers such as: OCC Outdoors, The Park Catalog, Frog Furnishings, and UltraSite. It’s easy to enhance your outdoor fitness trail or area with our Q-fitness series.Our Q-Fitness Series not only embraces the imaginative minds of children, it demonstrates that exercise is fun. An Innovative New Dog Park Line, Turning Heads and Tails. Products designed specifically for the people and pets that use them. UltraSite offers UltraShade, a wide variety of high-quality engineered shade products that protect from many of Mother Nature's elements; Sun, Heat, and UV Rays. 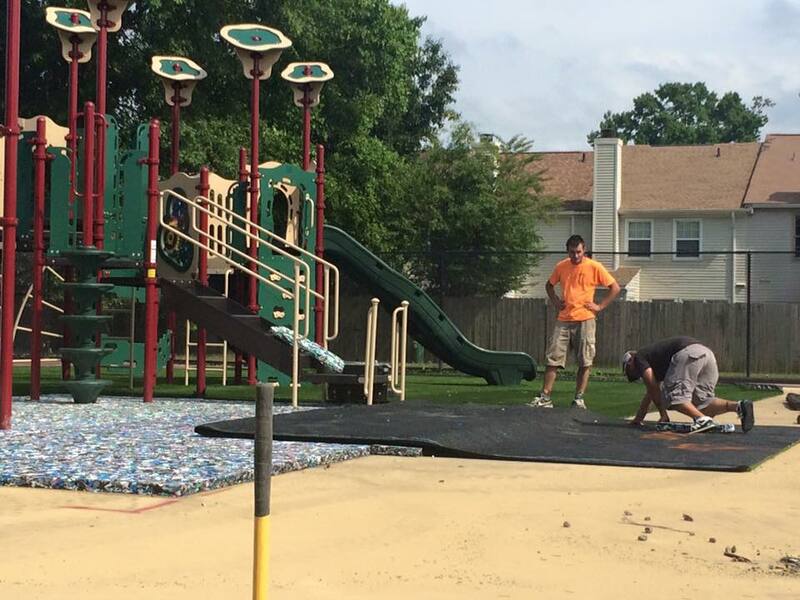 VPS is a Class A Virginia contractor, so we can handle any and all playground projects. We offer everything from a turn-key option to providing expertise with one of our supervised installations, using your volunteers. Small or large, we have the experience and expertise to help you. VPS has many years of playground design experience. 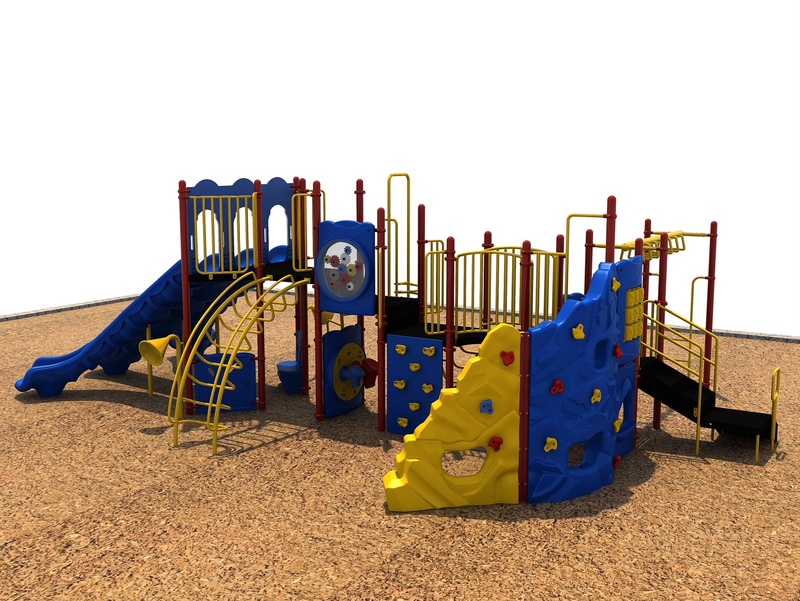 We can put together a playground that is functional and meets your budget needs. If you want a custom design or a quick ship unit right out of the catalog, we can do that. Feel free to contact us for more information or a custom proposal.